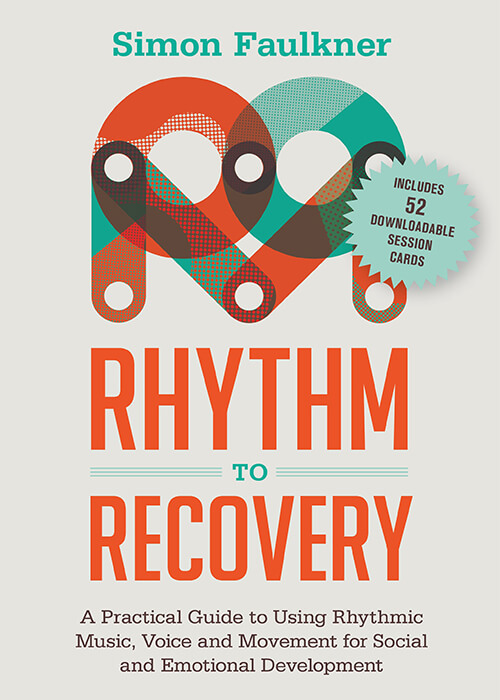 Rhythm2Recovery will be holding workshops internationally in 2018. Click below to view event information or contact us to arrange a workshop in your area. 1 - 2 Aug Alice Springs Larapinta Primary School, 22 Albrecht Drive. No results found. Please check back soon, more to be announced.